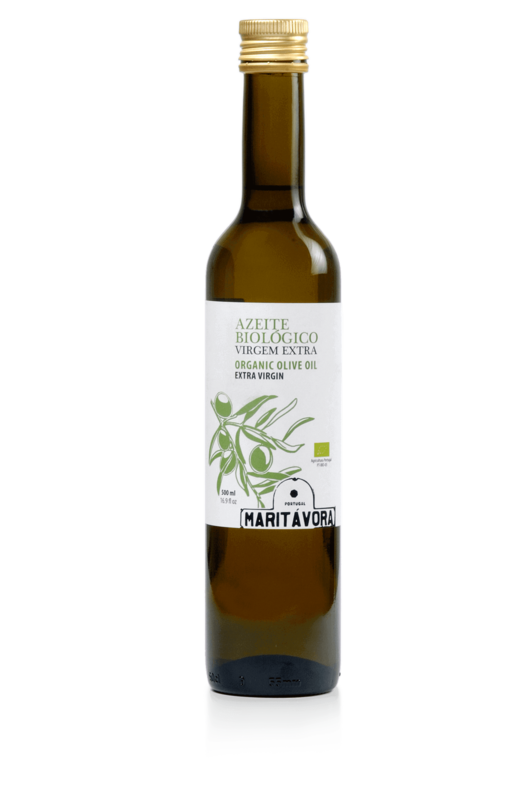 Quinta de Maritávora produces organic olive oil for domestic market only. This oil is produced only with Quinta’s biological olives. Ideal to be eaten raw, like seasoning or for tasting with bread because of the low acidity (0.1%).